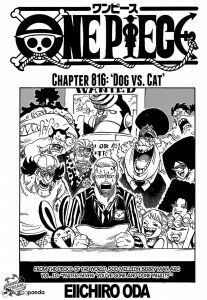 Shintigercurl reads One Piece, chapter 816: DOG VS. CAT! Hey there my Toonami generation and welcome to a brand new episode of Tom’s Prerogative! On this episode we continue our look at some of the best romantic animes out there as we look at an anime that focuses on the purity of love and the bonds of family it can form. Ai Yori Aoshi….